When you need to finance your new business by borrowing or raising money, it is important for your to have a highly detailed business plan. Without a proper plan, you could have much less success at obtaining enough money. With a good plan, you will be able to start-up your new business in a successful and organized manner. 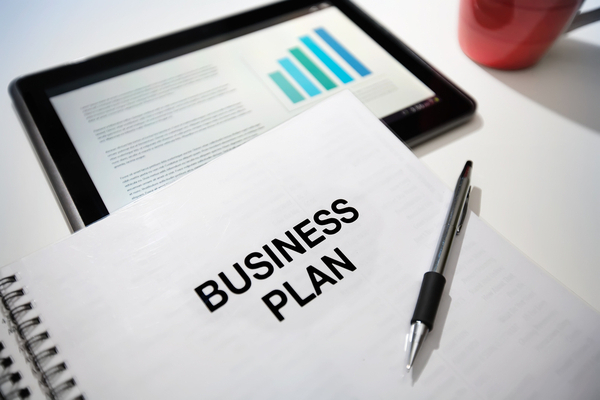 Due to a degree of uncertainty in the business world, having an excellent and written business plan is a necessity. When someone or an organization is deciding whether you should get financial assistance, you will need to submit a good plan. Your plan should be detailed enough. As an example, you will need to mention potential risks and the business should have the ability to pay any loan. The plan can be seen as an indicator whether your business has excellent growth potential. There should be detailed outlines that are included in your business plan. When creating business plan, you should make sure that your thoughts can be organized in simple sentences or phrases. Any major topic should be broken down into smaller ones. The task of composing detailed outlines is often tedious, but you shouldn’t slack off. If you carefully write outlines, your business plan should have clear beginning, middle and end. Your business plan will become achievable, if its objectives are highly credible. You should involve verifiable statistics and facts. If your new business needs to compete with existing players in the market, the industry should be properly researched. You also need to analyze targeted customers to make sure that they will agree to purchase your products or use your services. Before creating business plans, you may need to interview potential customers, competitors, suppliers and industry experts. The depth of insight and knowledge should be conveyed in your business plan. If you perform a thorough research, your aura of credibility will be solidified. You need to be fully organized from the start and with this method; it can be surprising how much impact you can get. You should keep track where any information is obtained, so if you need more data, you know where to look. If you need to update business plan, revisiting the source of the information will allow you to get additional information or obtain clarification. Aspiring business owners may need to write down all fleeting thoughts when they are creating a plan. In reality, it can be relatively easy to forget specific ideas. You should check the business plan body to ensure that it has proper descriptive elements, such as very clear business statements. The analysis of the competition should be very thorough. You need to be honest about all perceived risks. If you are able to insert compelling reasons for setting up the business, your plan will stand out quite well. If your business plan appears to be similar to others, it will be discounted or ignored more easily by investors or banks. This a situation that you shouldn’t have.